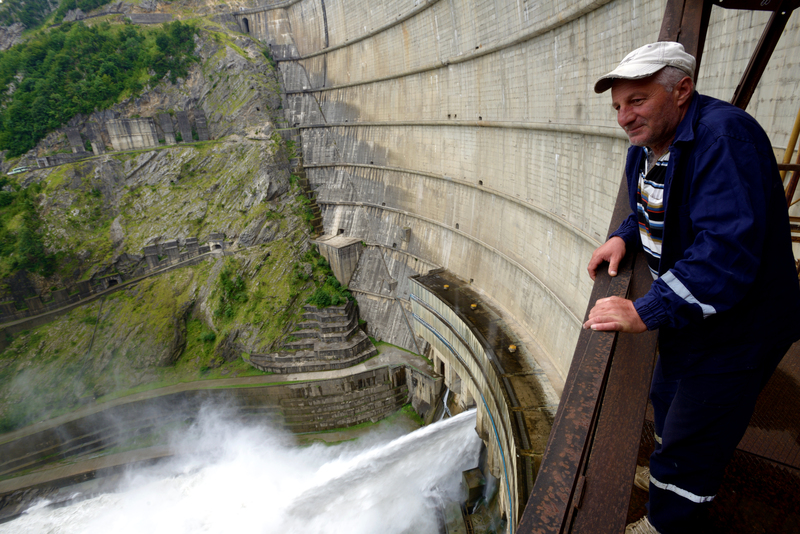 Georgia’s Enguri Hydropower Plant is the largest hydroelectric power plant in the South Caucasus. Experts assess that Georgia uses 11,9 billion kWh of energy a year. 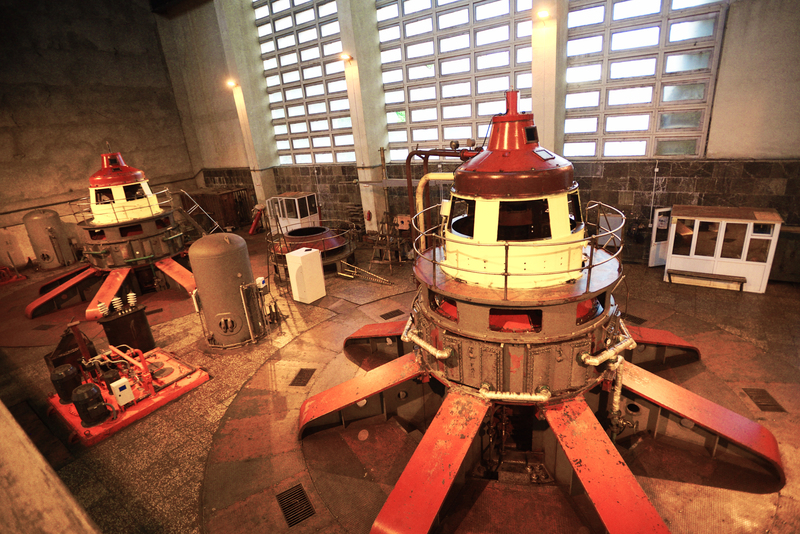 Established in the 1970s, the Enguri Hydropower Plant, together with the nearby Vardnili plant, produces up to 4 billion kWh of energy in one year – nearly half of the total energy used and enough for almost two million people. However, operating the plant is not without its challenges. The biggest issue that it faces is a malfunctioning tunnel that, due to water leakage, loses around 300 million kWh of energy a year –enough to supply around 150,000citizens. An ongoing rehabilitation project is addressing this issue with the help of €35million in financial aid, provided by the European Union (EU) and the European Bank for Reconstruction and Development (EBRD). The grant includes €5 million in EU support for the rebuilding of deteriorated roads to support local workers, many of whom have to travel long distances to get to work every day. The project also aims at increasing the efficiency of the plant. This will result in an estimated additional production of more than 2% of the country’s annual electricity generation and important savings on greenhouse gas emissions. The project aims to launch a hydrology initiative involving public and private hydropower operators and relevant stakeholders. The initiative will aim to improve river basin planning and coordination, hydro-meteorological data sharing and the adoption of best international practices in climate-resilient hydropower management. The EBRD committed to comply with stringent environmental and social standards for the construction and operation of the project. The previous phases of the rehabilitation have included works on the Enguri arch dam, pressure tunnel, generators and downstream channels, as well as the design of new stoplog and hosing systems for the arch. 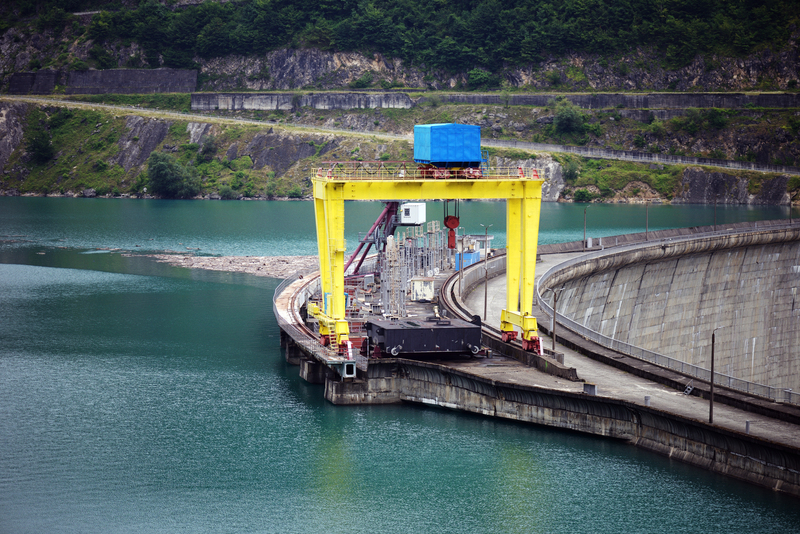 Now in its fourth stage, the current rehabilitation includes the repair of the 15-kilometre pressure tunnel through which water flows from the Enguri Hydropower Plant to the aggregates around Abkhazia. The latest rehabilitation phase is the most complex yet, as the plant will shut down for over three months in order to repair the tunnel. The Chairman of the Board of Directors of Enguri, Levan Mebonia, says that initially, the majority of repairs will be made to parts that need emergency intervention. These parts were identified during an inspection conducted in February 2017. 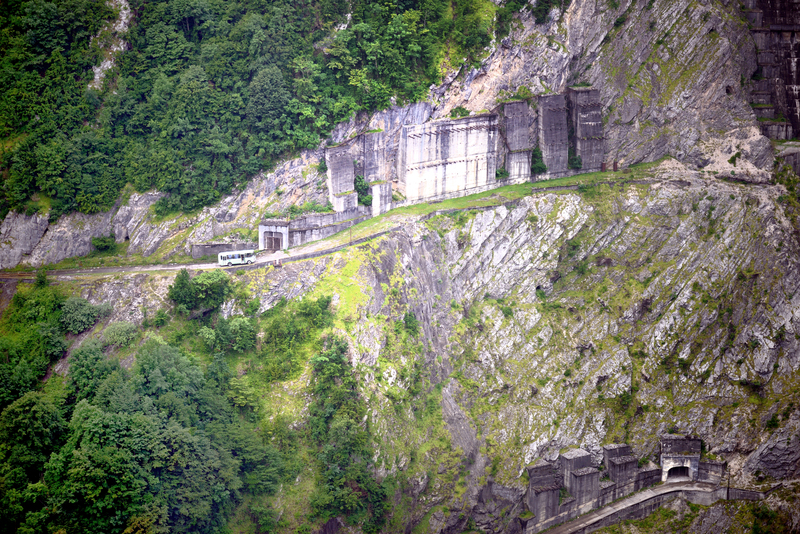 It is expected that the rehabilitation of the tunnel will then start in 2019. ‘’Due to leakage and uneven surfaces, pressure falls and this leads to energy losses. There are also security concerns,” says Mebonia. He also explains that the accumulation of silt from the dam is problematic. However, a solution has already been found and the rehabilitation of the electromechanical equipment is planned to start next year. According to Mebonia, €35 million was allocated for the fourth phase of rehabilitation, of which €28 million was loaned by the EBRD and €7 million provided through an EU grant (where €5 million was intended for road construction and €2 million for consulting services). A 15-kilometre-longtrack leads from the nearby Enguri Bridge to the plant. Every day, hundreds of employees who work at the plant have to travel over an hour to get to work. Repairing the road is also important for the rehabilitation of the tunnel, as vehicles find it hard to reach their destination due to the road’s condition. “Now, when the weather is fine, it is not a big problem to walk. But when the weather is bad, it’s a completely different story. People go there every day from the nearby villages of Gali and the neighbouring town of Zugdidi. You get off the bus and you’re covered in dust immediately,” says Jumber Markhulia. 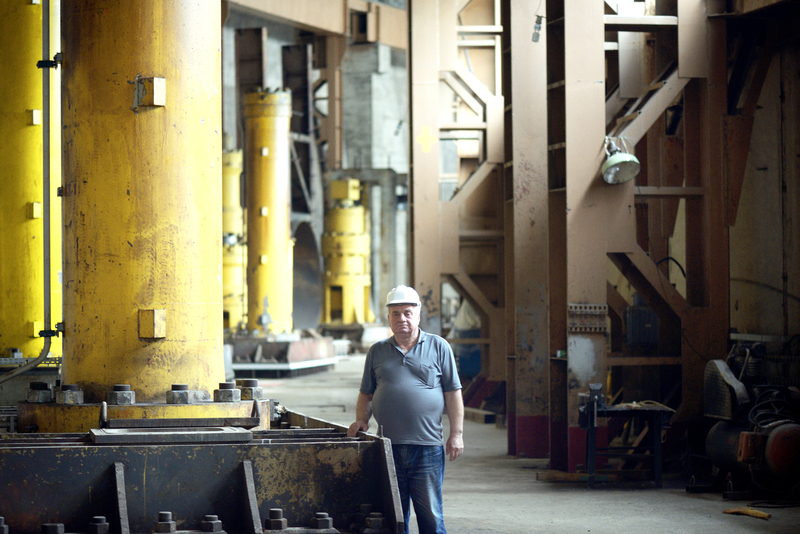 Jumber has been working at the plant for the last 22 years. He initially worked as a locksmith, but for the past 18 years has been a construction worker at the plant. Markhulia lives in the village of Saberio, Gali, where he was born. Ketevan Soselia is responsible for supplying distilled water for cooling generators. She collects several tonnes of water from the plant every day. She travels to work from Gali and has to walk along the track each day. “We are very concerned about the road – it takes us one hour to get there [to the plant]. If it were in good condition, we would get to work within 20 minutes,” she says. According to Mebonia, this road links about 10 villages. 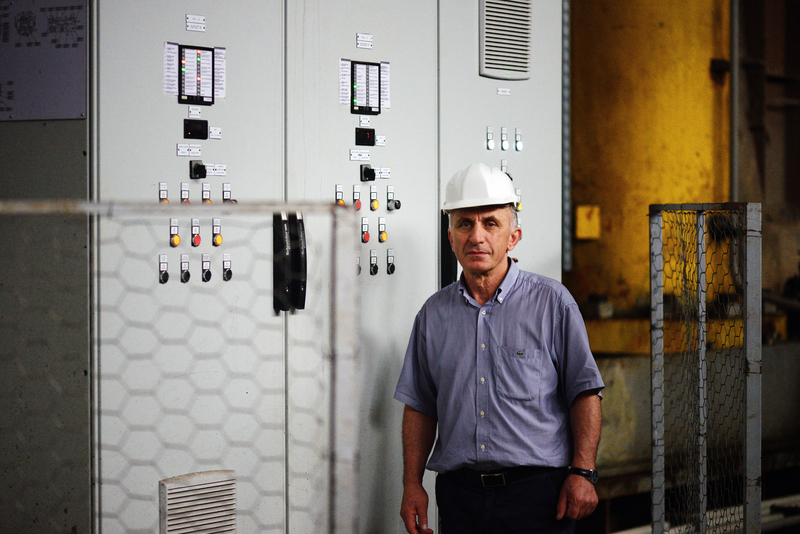 More than 700 people work at the plant, with around 60 travelling every day from Zugdidi. The rehabilitation of the road will start in October. According to Mebonia, this will create jobs for up to 80 local people. This is not the first time the EU has allocated funds for this kind of project. 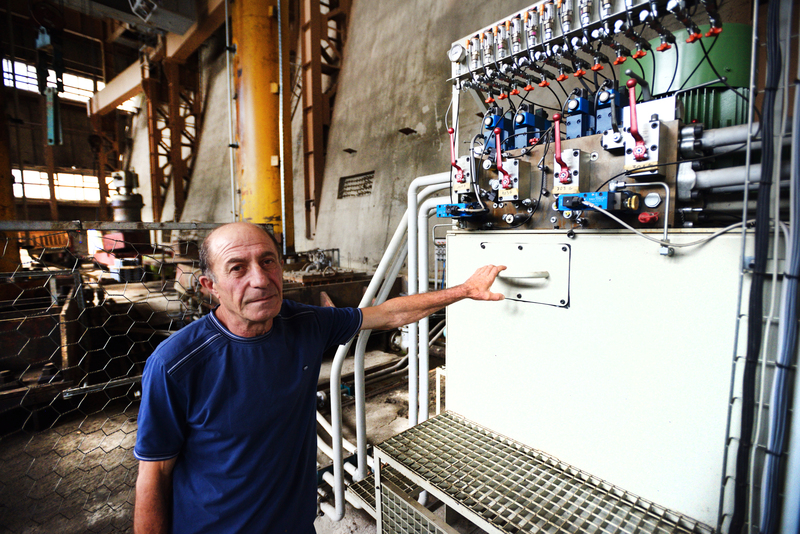 In 2015–2016,the EU provided a grant of €1.3 million for the construction of a four-kilometre section of road from Sokhumi to the plant known as “Vardnili 1”, which reuses the water that goes through the Enguri plant. Mebonia says a similar concrete road will now be built from the Enguri Bridge, where the workers arrive to access the power plant’s underground station. In the initial period, between 2000 and 2016, according to Mebonia’s calculations, the EU spent a total of around €16,3 million on the project. 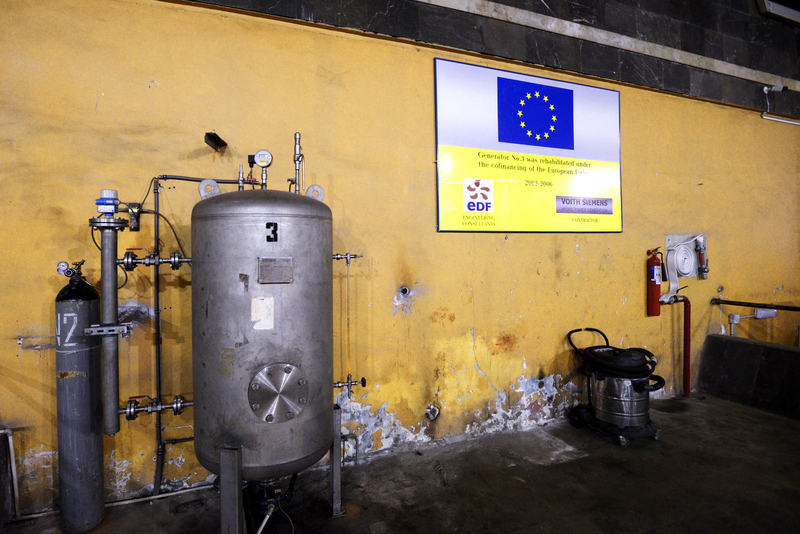 EU’s total contribution to rehabilitation project, from the beginning until today, amounts to €23.3 million. The Enguri dam is located in Tsalenjikha region. Water is supplied to aggregates in an underground station via a 15-kilometre tunnel, and the turbines and generators needed for electricity generation are located in Gali district. Enguri’s arch dam is a complex of unique technical and engineering facilities. 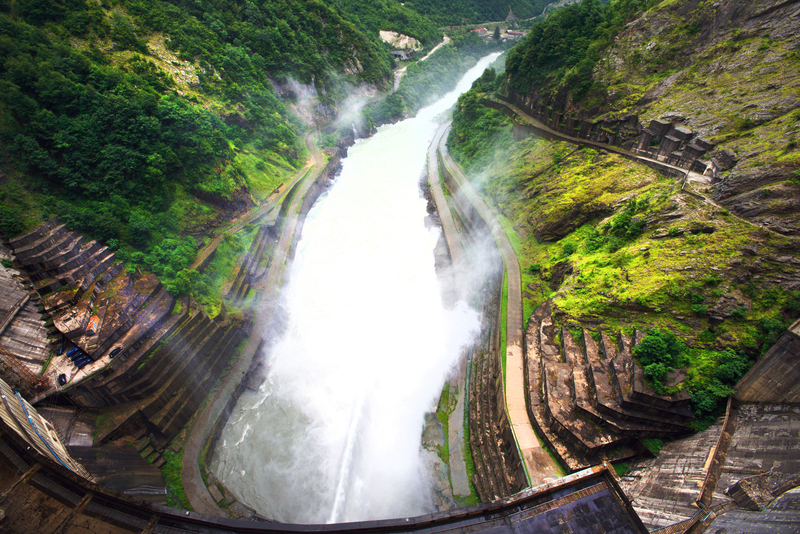 It is among the top five highest arched dams in the world. 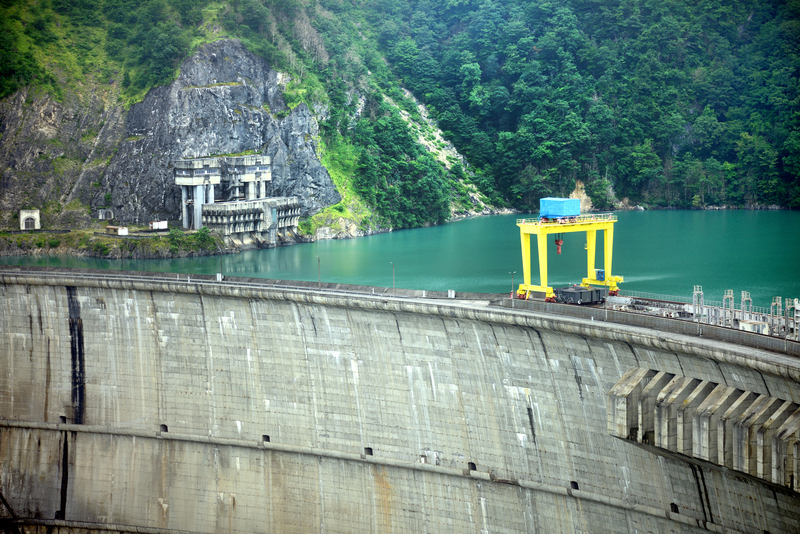 “The width of the top of the dam is 800 metres and it is 271.5 metres tall. This is managed thanks to a dual arch, meaning the dam is arched both horizontally and vertically,” explains John Chania, director of the Enguri dam. “The fact that the dam was arched saved on construction materials and concrete. 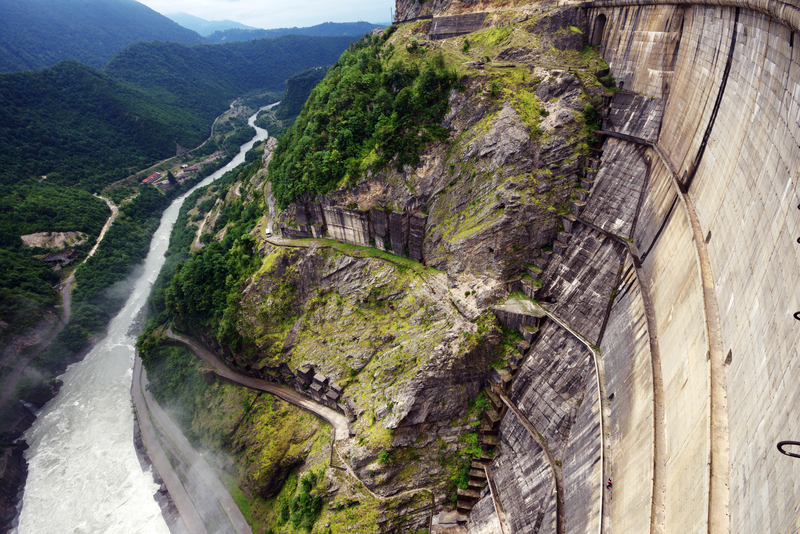 An arch-gravity dam would have required 10 to 12 million cubic metres of concrete, rather than the 4million used. This would have increased the duration and cost of construction works,” says Chania. 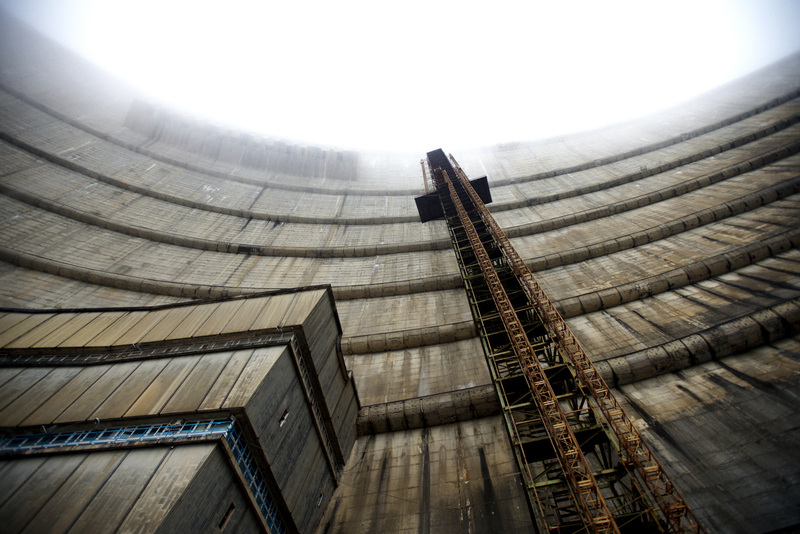 The construction of the dam began in 1961 and the plant began generating electricity in 1978. In order to develop the country’s industrial heritage, the government awarded it national monument status in 2015. Things are now looking up for the Enguri Hydropower Plant. In addition to its rehabilitation, the plant is set to become the country's first industrial monument with a museum and information space as well as infrastructure for tourists. These include panorama platforms, a cableway, a science and discovery centre, an open concert space, nautical infrastructure and attractions, as well as exhibition and installation areas. The plant has a strategic significance for the country, given that it is one of the main sources of energy in Georgia. For many years, the EU’s financial support has helped to ensure that this continues to be the case.